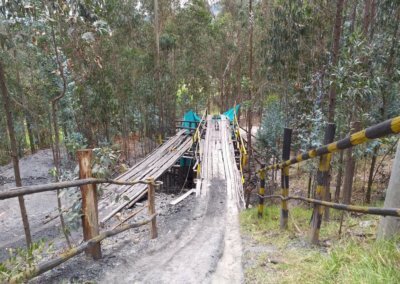 We started the activities of the new stage of the project Somos Tesoro in Boyacá, Colombia! In the first stage of Somos Tesoro, project funded by the USDOL, which lasted 5 years, we worked on reducing child labor in the mining areas of Colombia. 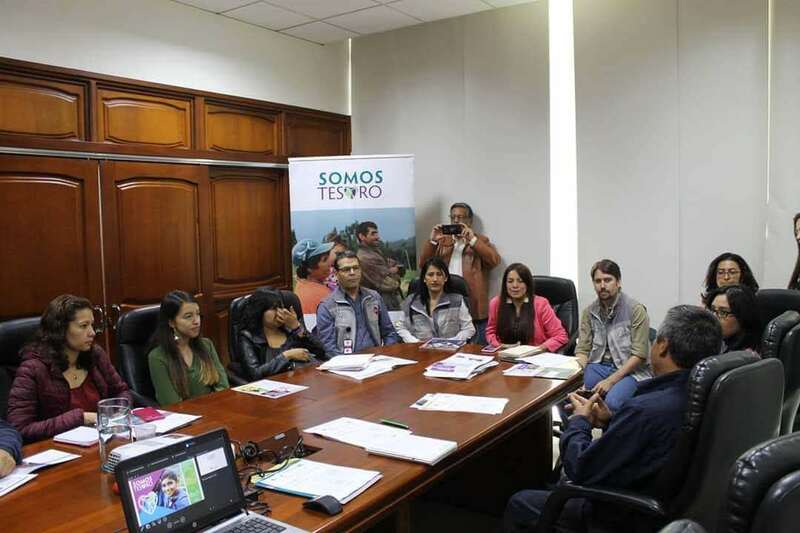 This stage saw the collaboration of the Alliance for Responsible Mining, Pact, Fondo Acción and Fundación Mi Sangre. 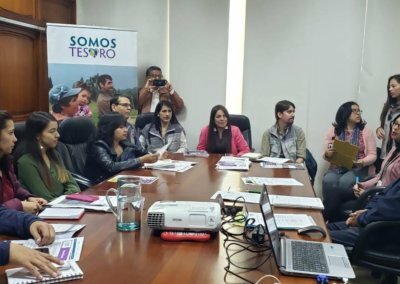 From the 13th to the 15th of March various activities took place as the starting point of the new stage of the project Somos Tesoro, project funded by the United States Department of Labor (USDOL). 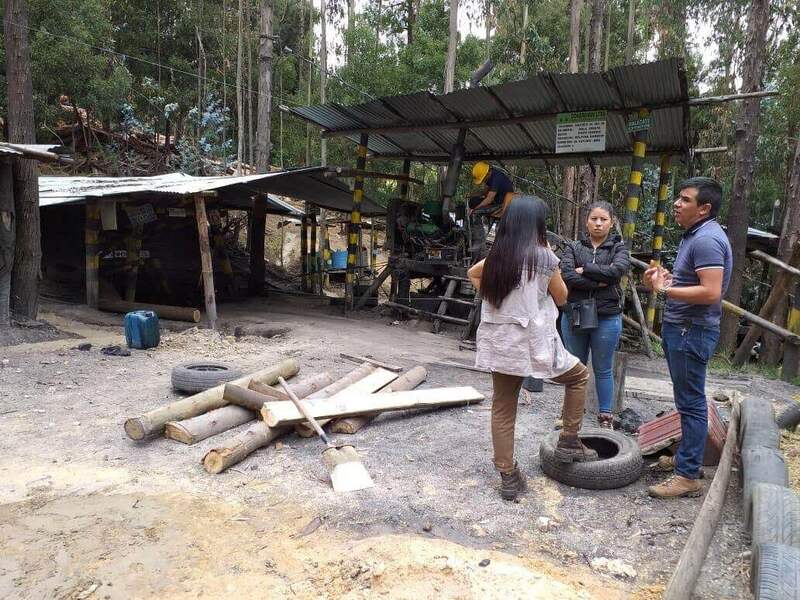 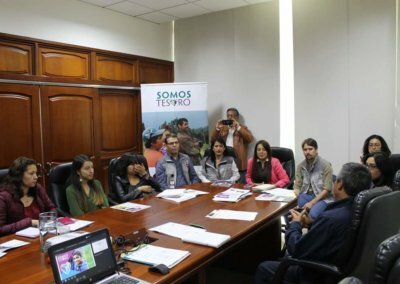 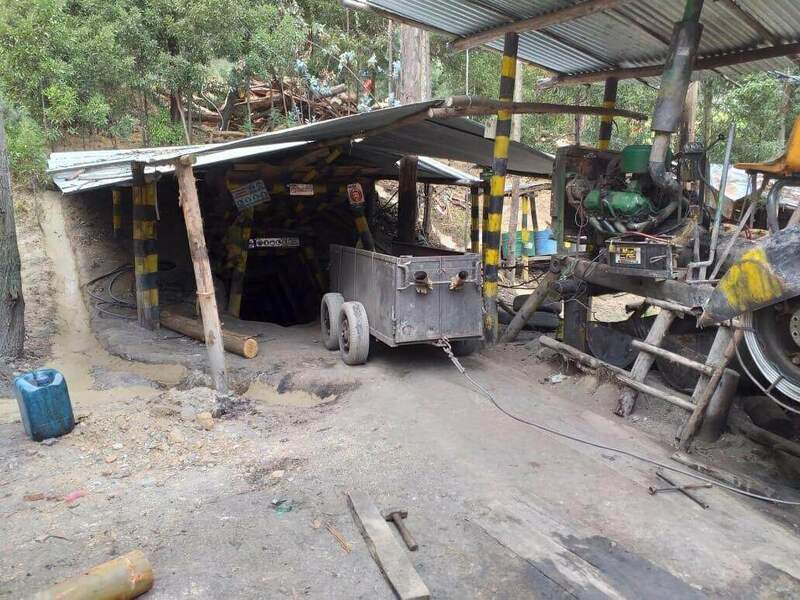 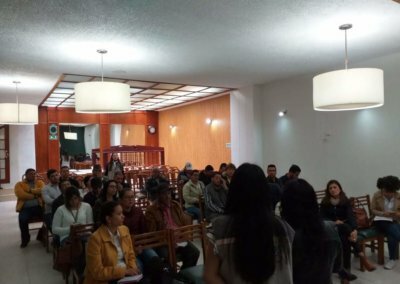 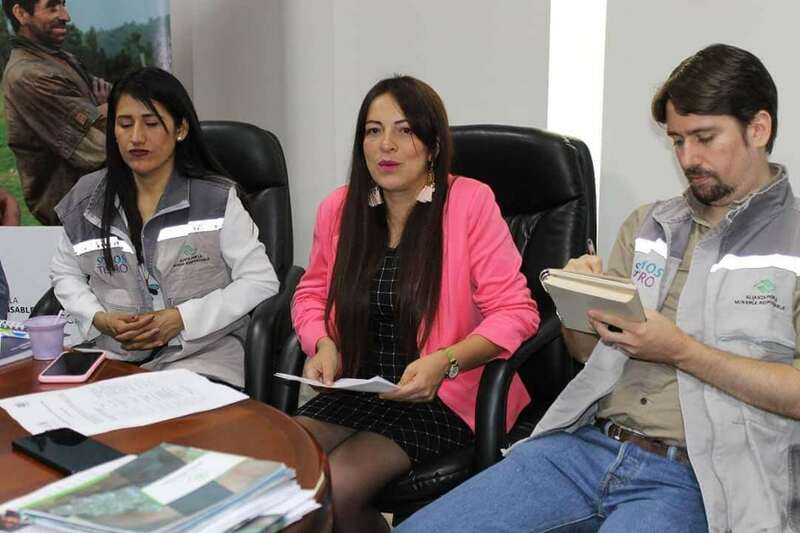 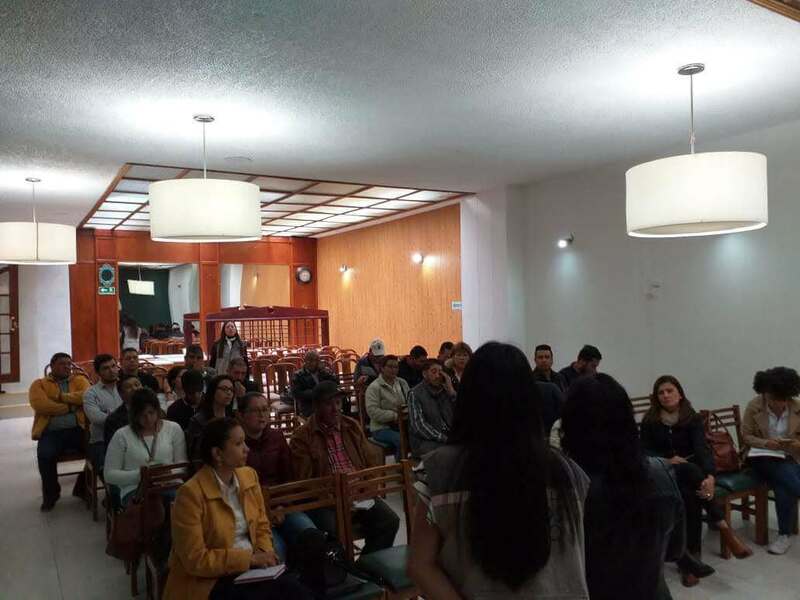 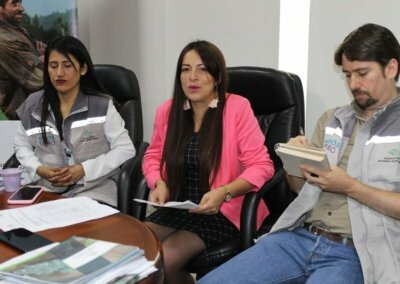 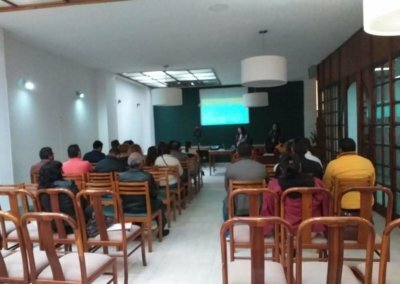 The Alliance for Responsible Mining (ARM) organized a meeting to share the new stage of the project Somos Tesoro and catch the attention of public and private entities to keep supporting the formalization process for the miners of Boyacá, Colombia. 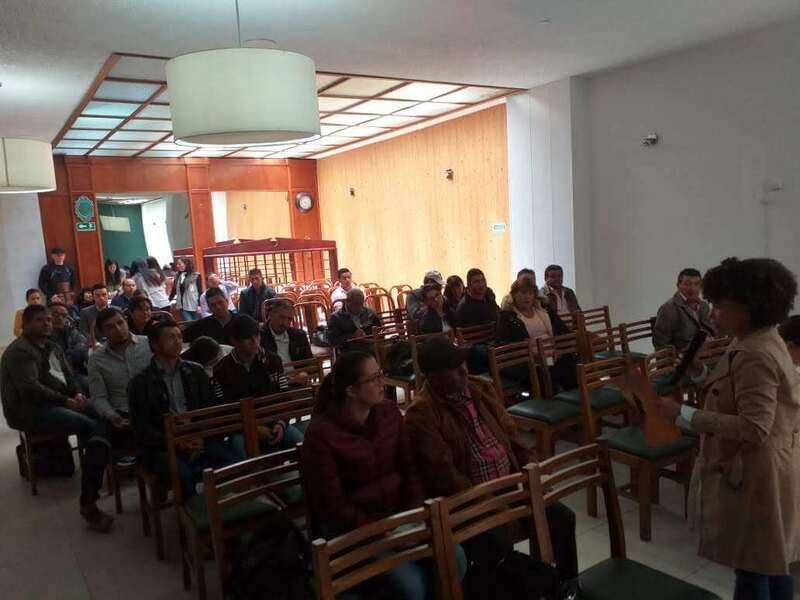 The even brought together delegates from the Sogamoso’s council and Chamber of Commerce, as well as from Fenalcarbón, Comisaría de Familia, and the University of Boyacá. 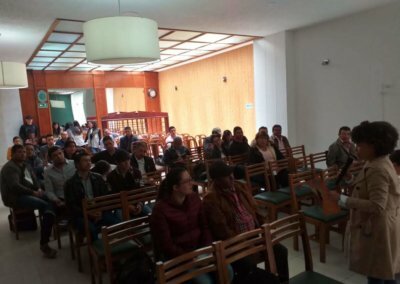 Moreover, the was presented to Alianza Boyacá Cimienta, a public-private cooperation initiative that promotes the department’s development. 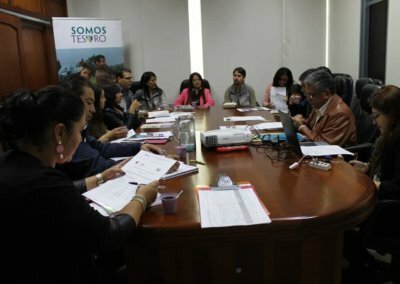 One of the important proposals of the project is to adapt the CRAFT code to the local coal-mining sector. 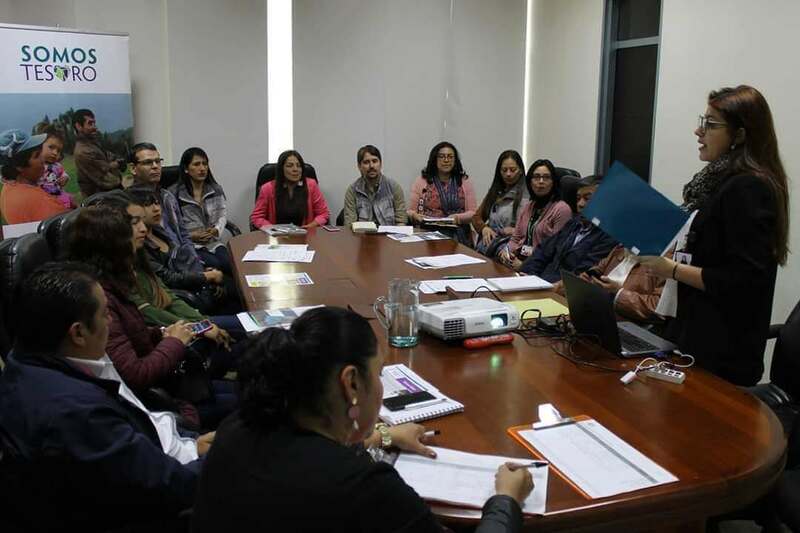 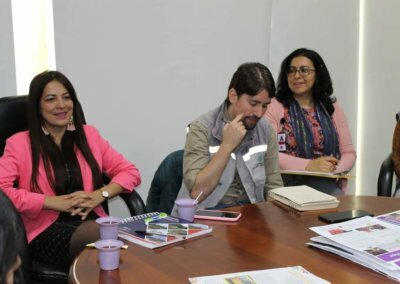 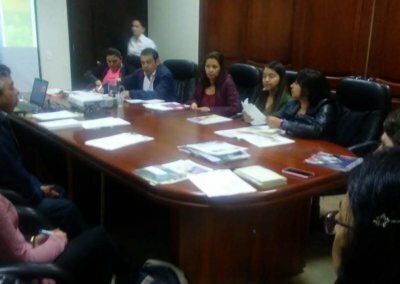 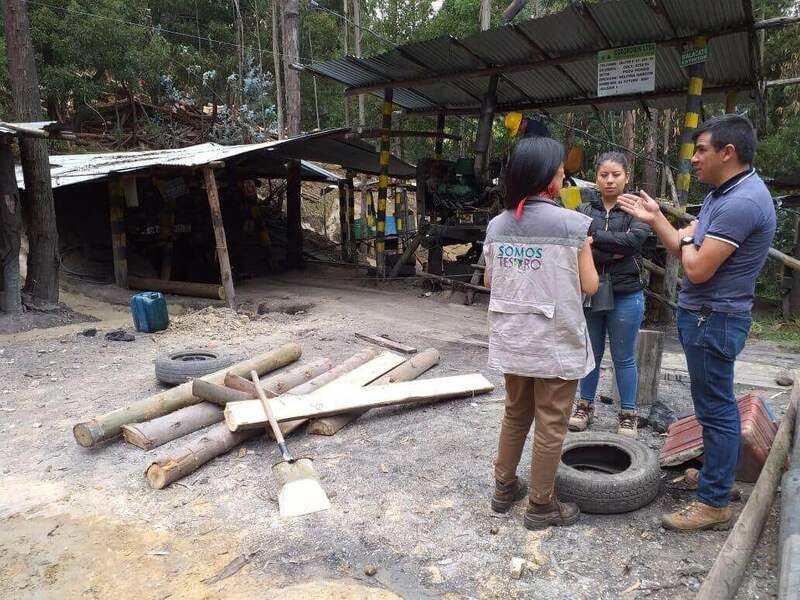 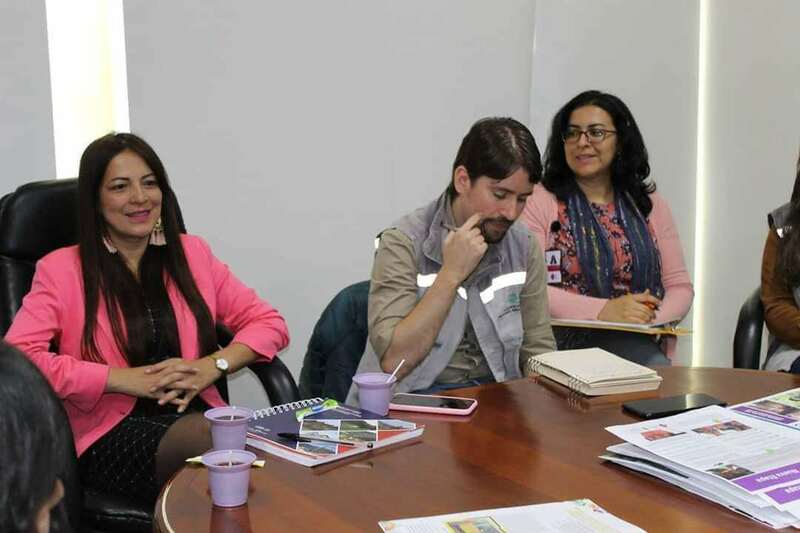 Seizing the opportunity, ARM also met with the Entrepreneurial Women Miners’ Association (Asociación de Mujeres Mineras Emprendedoras – AMME) with the aim of preparing activities for the coming months. Moreover, ARM visited a mining cooperative in Paipa, Boyacá, where the team had the opportunity to speak to the miners and to better understand local coal-mining. 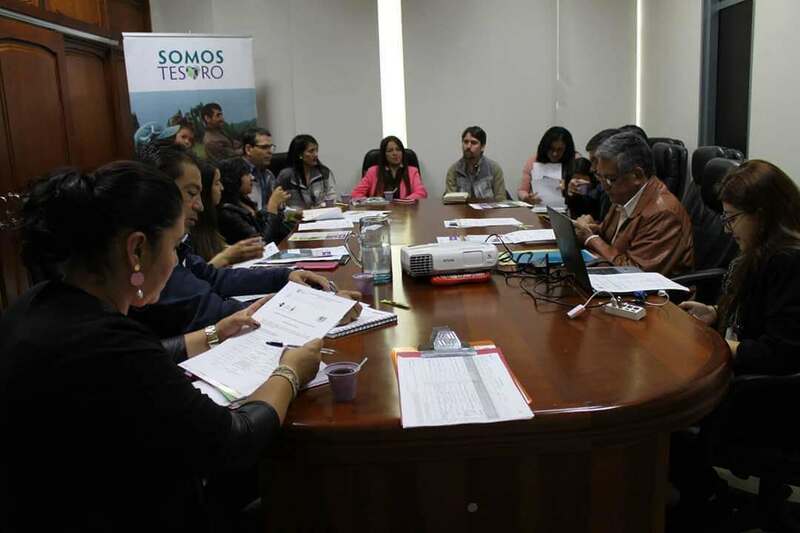 Within the same project, ARM presented, with Pact and Fundación Mi Sangre, the dissemination strategy for the model Somos Tesoro to various local public officials, attaining their interest for this new stage. 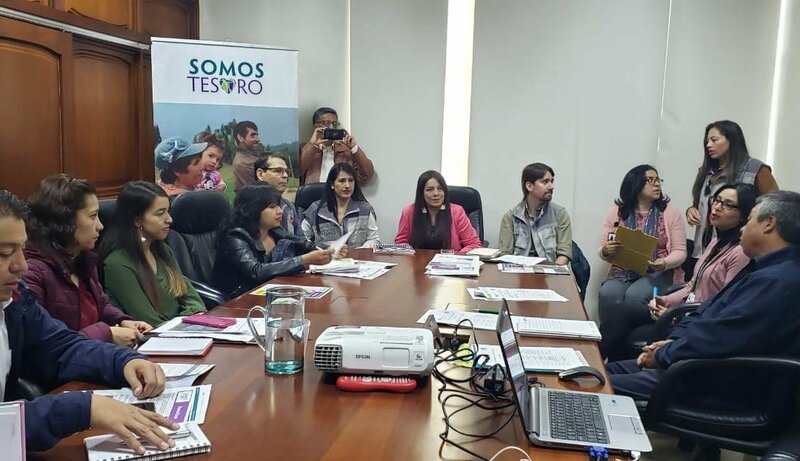 This stage looks at extending the intervention model of Somos Tesoro with the aim of helping public and private entities in two new municipalities to adopt the lessons and good practices learned during the first stage of the project. 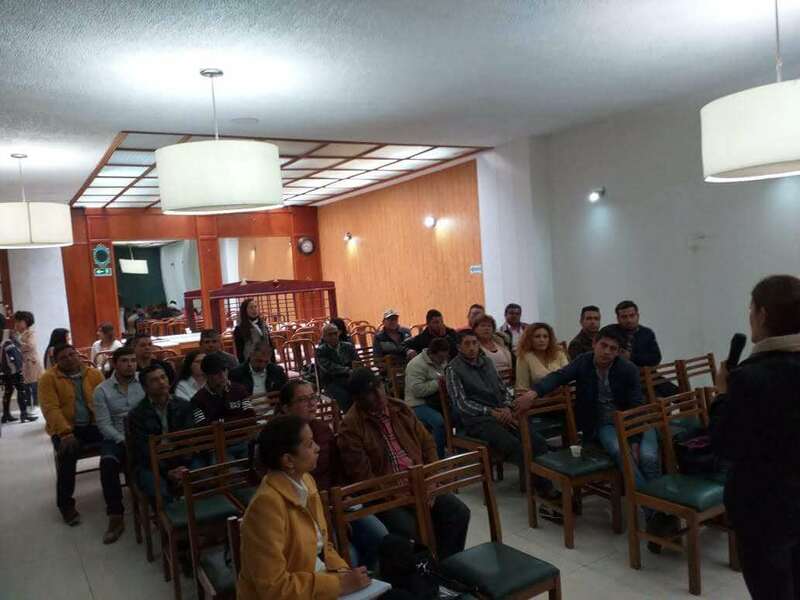 Lastly, an event was organized to connect with public and private entities that can help in the process of formalization of the participant miners of Somos Tesoro. 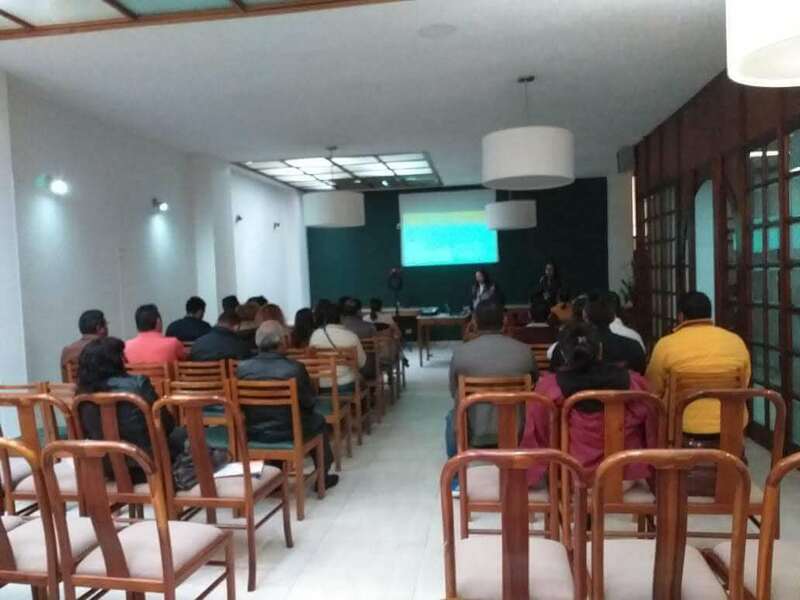 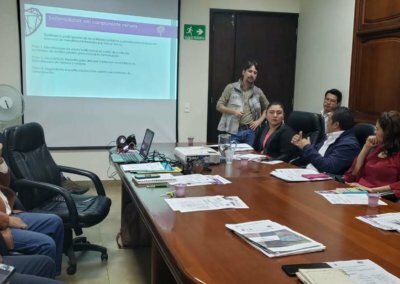 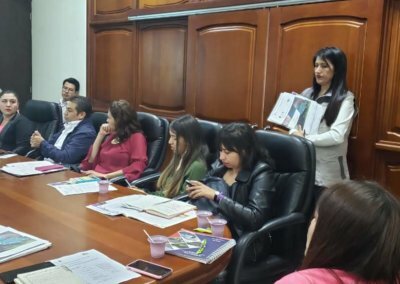 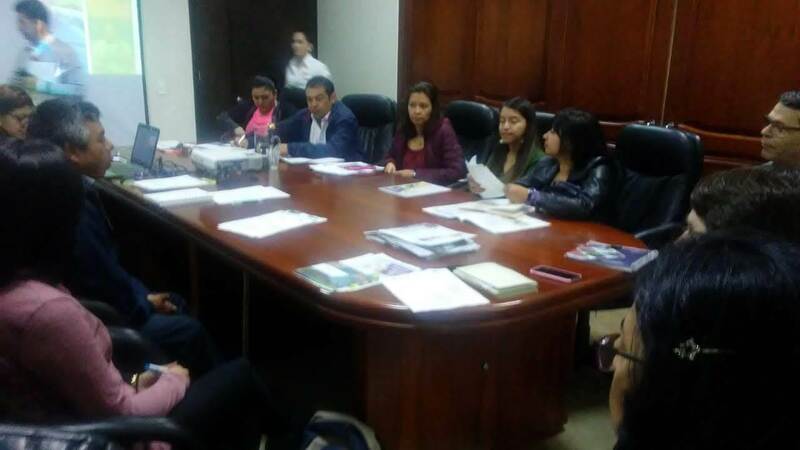 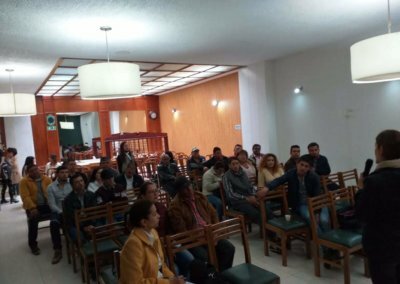 The Ministry of Energy and Mines, the SENA, the National Mining Agency, the electricity company Sochagota, the Universiy of Boyacá and Comfaboy presented their programs to representatives of 30 coal mines in Sogamoso, Tópaga, Mongua and Gámeza. 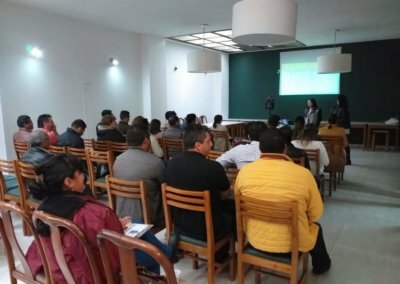 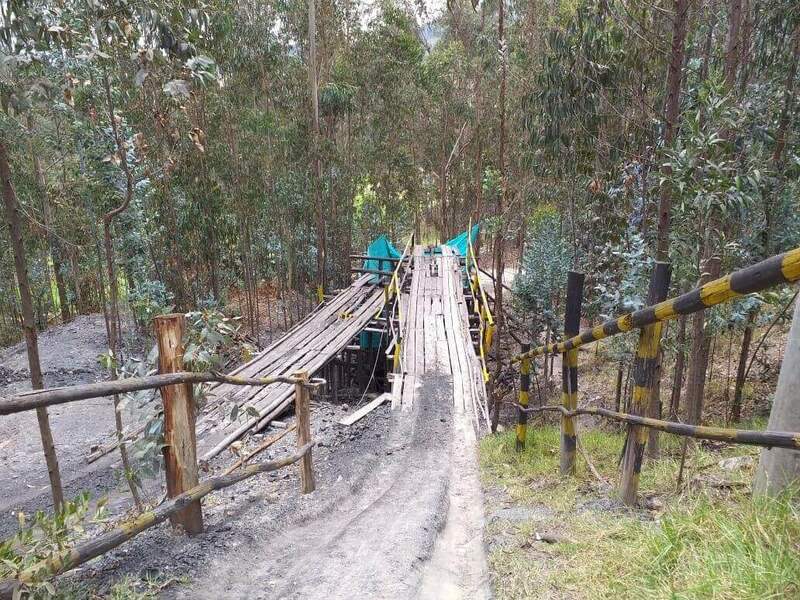 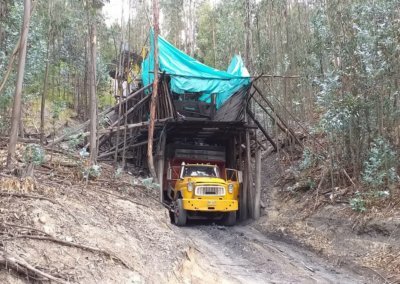 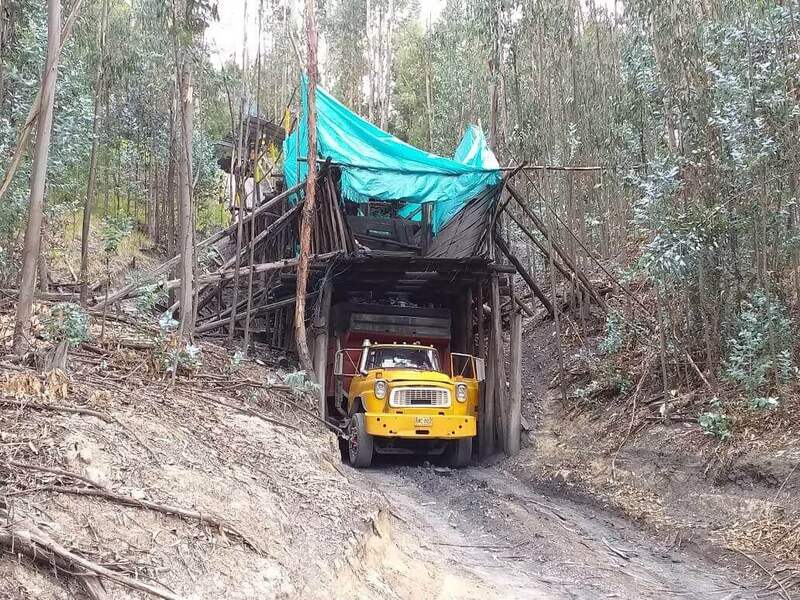 The event turned out to be enriching for both the entities and the miners, as it involved an exercise in coordinating offer and needs that is rarely put into practice in the area, and that aims at consolidating an integrated path towards the formalization of the Boyacá’s coal-mining subsector.